It's seven o'clock on a cold, London evening and in a grubby theatre down by the docks, Nathaniel Wolfe watches as his father - the greatest medium in London - takes to the stage. Which of the dead will speak through him tonight? What Nathaniel doesn't know is that his father is meddling with things he does not understand, things he cannot control. 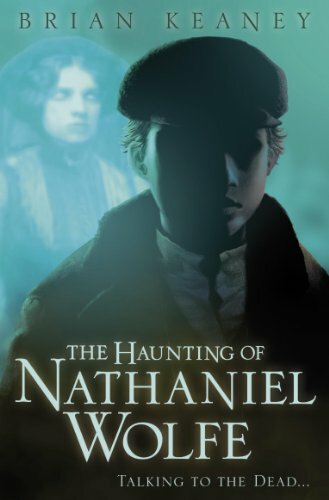 Before the night is over a chilling new world will open for Nathaniel, leading him into a mystery that can only be solved from beyond the grave...A thrilling story of the supernatural set among the winding streets of Victorian London.